The 360,000-acre property, nestled in the crimson Chihuahuan desert, embodies the essence of southern New Mexico. A true invitation to adventure, it offers treks through semi-desert landscapes, with possible encounters with bison, pronghorn, and desert bighorn sheep, and access to the Jornada lava flow, home to one of the largest populations of Mexican free-tailed bats in the U.S. Guests are personally escorted to and from Armendaris by private guides who depart from either Ladder or Sierra Grande. Armendaris provides a variety of seasonal events for you and your family to tap into the natural wonders of the land. Come see why Armendaris is like no other. Curate your own experience from an array of transformative activities. The scale and location of Armendaris provide a great setting for many efforts to conserve and restore imperiled species and habitats of the northern Chihuahuan Desert. Armendaris is for exploration only. We invite you to stay at Sierra Grande or Ladder for convenient access to the Armendaris property. Ladder’s signature accommodation, the Ladder Ranch House, used to be the private home of Ted Turner. Sierra Grande is a tranquil retreat for guests seeking relaxation after a day of adventure, and less than 45 minutes away. A rustic 17-guest room lodge that offers serenity and rejuvenation. 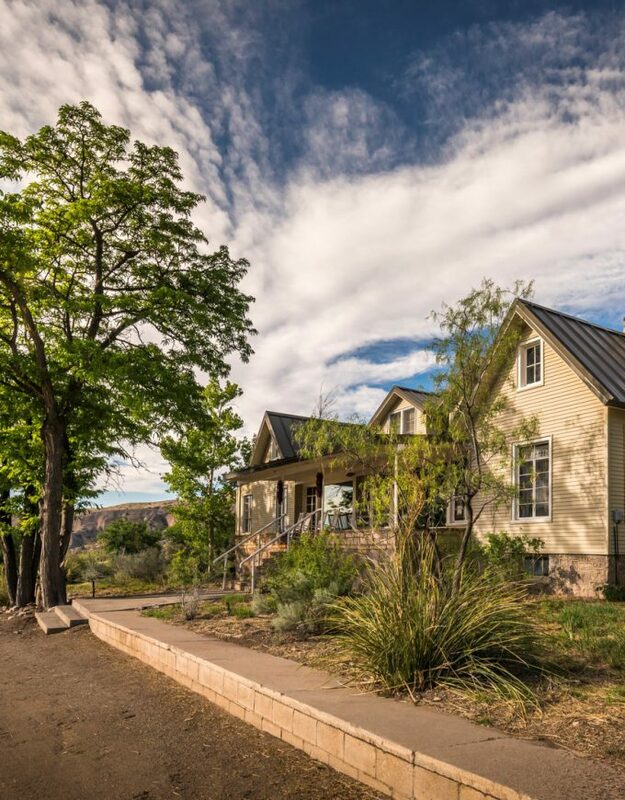 The 156,000-acre property offers Ted Turner’s 5-bedroom ranch house. A glimpse into Armendaris’ vast landscapes, unique adventures and diverse wildlife.